Friday evening, the 1st of June at industrial venue Metallourgio, in Athens, Secret Productions organized for the second time FashionSound, see here. Here a glimpse of the outfits of the guests. 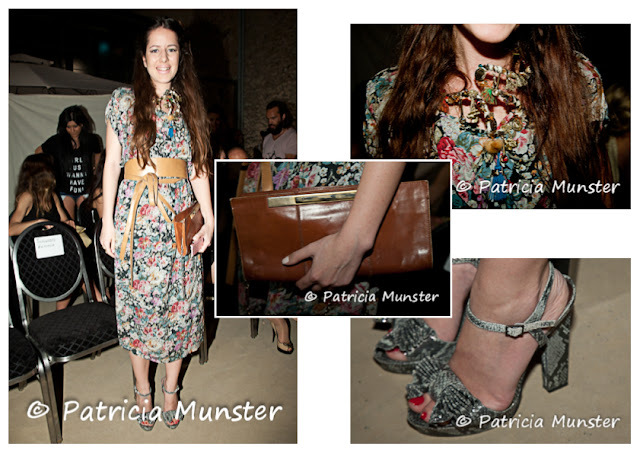 Did you see also the post on the guests in polka dots, with gallusses or animal prints?